Pamper Hamper Gifts unique gift hamper packaging is designed to give the receiver the "WOW" factor. 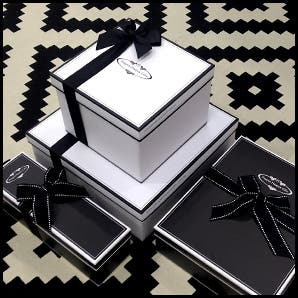 We would like to take away the thought of a cane basket and curling bows and invite you to experience the exquisite look of wide grosgrain ribbon entwined around our own designed black and white custom gift boxes. Each Pamper Hamper Gift is showcased in layers of fine tissue paper and as an extra touch are packaged with a vanilla essence rice paper flower to capture the attention of it's receiver. 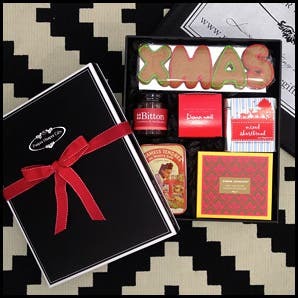 Every month Pamper Hamper Gifts decorate all gift boxes with a decorative keepsake depending on the season or who the gift is going to. 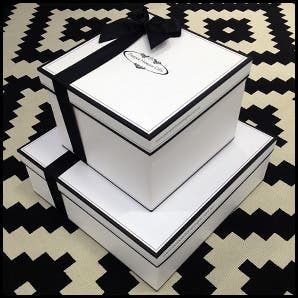 Pamper Hamper Gifts also have a special packaging look for our gorgeous baby collection. 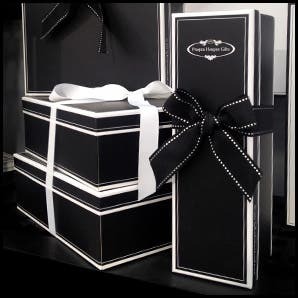 All Gifts are once again presented in the Pamper Hamper Gifts cream box and tied around the box is a delicate cream organza ribbon with a double satin piping edge. 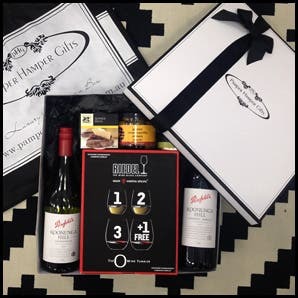 The team at Pamper Hamper Gifts also specialise in corporate gifting - providing customised gifting solutions that are perfect for staff incentive programs, gifts for clients, even Christmas bonus hampers. No corporation is too big or small and every idea or concept is possible. 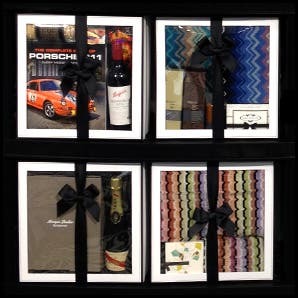 Pamper Hamper Gifts has supplied some of Australia's major corporates including the Commonwealth Bank, Lend Lease, Telstra, Westfield, BP, Leo Burnett, Macquarie Bank and ACP Publishing.